Banking on the skills of our qualified team of professionals, we are involved in providing Air Blower Fabrication Service. 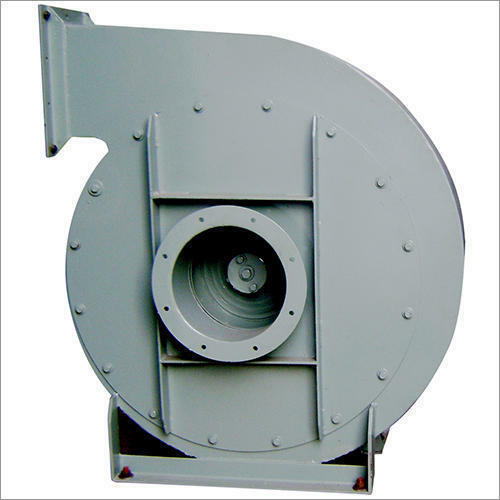 Incorporated in the year 2010, “Sree Enterprises” is a sole proprietor owned entity, engrossed as the manufacturer of Air Blower, Axial Fan and Bag Filter Fan. Our company headquarter is located at Hyderabad, Telangana, and from there we keep eye on series of tasks related to business. In addition, we have added ourselves with a team of trained professionals who ensure to perform their work in best possible manner.